Getting a new couch and don’t have anywhere to put the old one? JUSTJUNK can help with our quick and easy sofa removal service! JUSTJUNK can begin a sofa pickup as early as today to help make room for the new furniture. Whether an old couch or an elegant chesterfield removal, we are here to help! It’s easy! Just point to where the sofa is and the sofa pickup team from JUSTJUNK is ready to begin. Whether in the basement, upper floor or a shed outside, our friendly service professionals can begin any couch removal from anywhere! Our prices are simply based on volume! With our all-inclusive full service rates we do all the work and couch disposal for you at no extra cost so that you only pay for the space your couch takes up in our truck! With the full service JUSTJUNK couch removal we guarantee the lowest price for any couch removal! 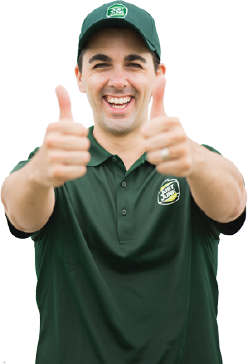 Scheduling a free estimate for a sofa pickup is easy! 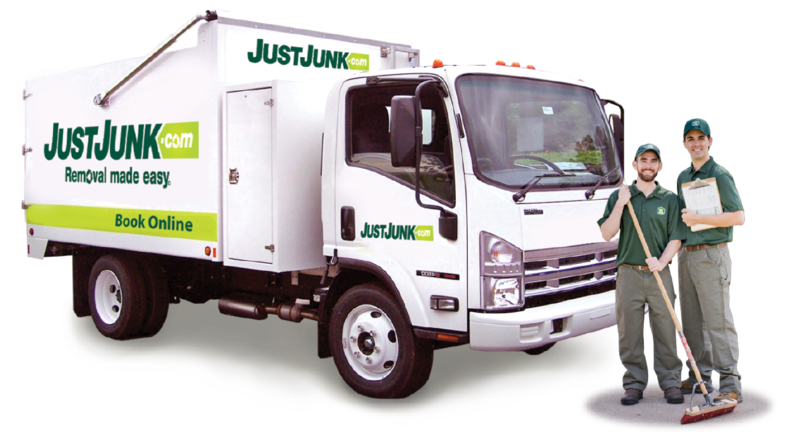 With our same and next day service the couch fully trained and insured removal professionals from JUSTJUNK® can begin as soon as today! 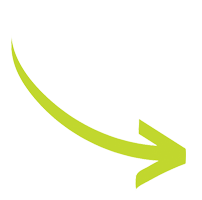 With our convenient two-hour arrival windows sofa pickup is quick and easy and that sofa can be removed in minutes–Book online! But don’t worry, we won’t take chesterfields right to the dump! Our couch disposal service includes donation and recycling services to ensure that any items still in good condition go to local charities or recycling facilities to ensure their further use. As much as 60% of items we remove are disposed of with our environmentally friendly sofa recycling service.